Yaman says analysis of the usage and demand statistics allows the company to plan ahead, and this has seen the company take delivery of one 250 t and two 140 t machines with two 100 t mobile cranes due for delivery mid-2018. 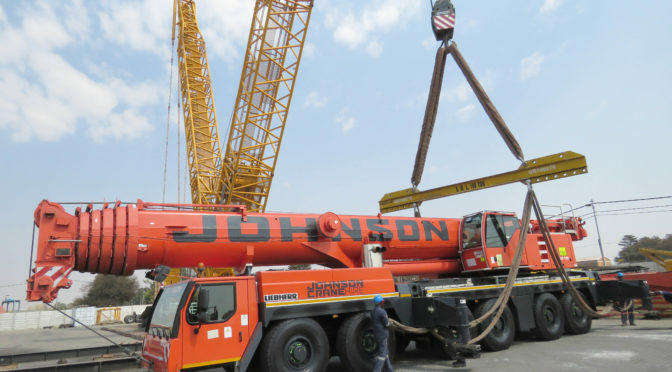 This level of planning facilitates the phased delivery of the new machines as well as the reallocation of cranes from the existing fleet to the Johnson Crane Hire branches that need them, thereby facilitating optimum availability. 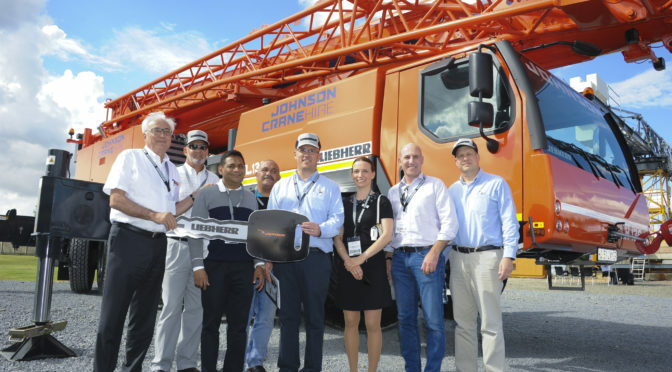 Commenting on the new machines acquired by the company, Yaman says the Liebherr LTM 1250 mobile crane is not new to the Johnson Crane Hire fleet, however unlike the existing six axle LTM 1250-6.1 machines in the fleet, the new 250 t unit is a five-axle machine making it more compact and lightweight. This provides the manoeuvrability to operate in confined spaces where previously this was not possible. In addition to this, the LTM 1250-5.1 is equipped with and driven by a single engine which drives both the carrier and the upper crane. This translates into a significant weight saving as well as a reduction in operation and maintenance requirements. 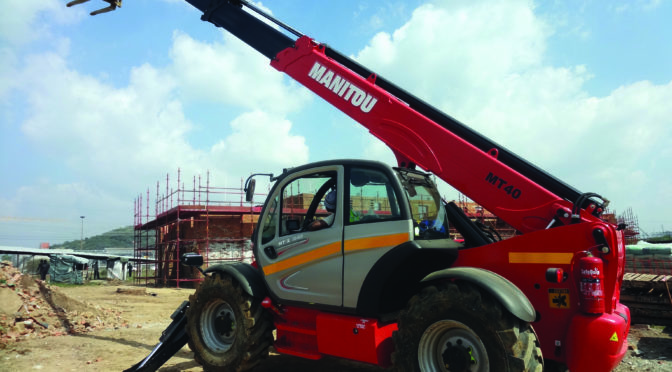 “We have a focus on proper crane maintenance at all branches, and this supported by the national workshop in Johannesburg where we have comprehensive workshop facilities,” he says.